I get the message "Please try again later"
What is the difference between BankID and BankID on mobile? Can I sign documents from mobile or tablet? Where can I find status on Idfy's services? Which electronic IDs are supported outside Norway? 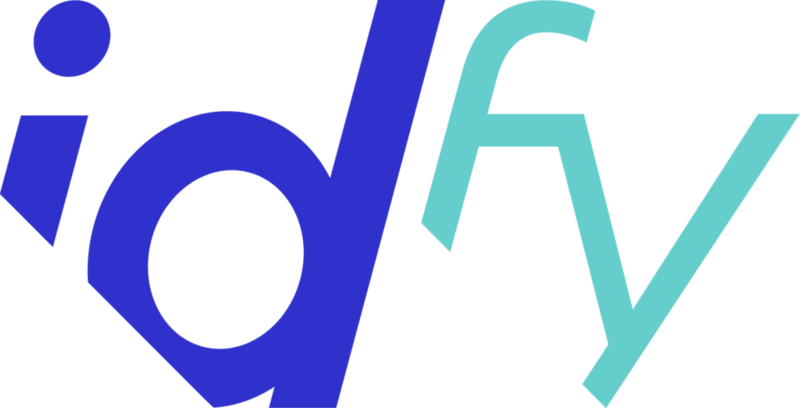 Idfy supports the most widely used electronic ID mechanisms in the Nordic region. In addition to support for Norwegian BankID and Buypass, we support similar solutions in Sweden (Swedish BankID), Denmark (NemID) and Finland (Tupas). In addition, we have solutions for mobile-based solutions like MobileConnect and SMS OTP. If you need solutions that enable identification and signatures outside the Nordic region, please feel free to contact us.